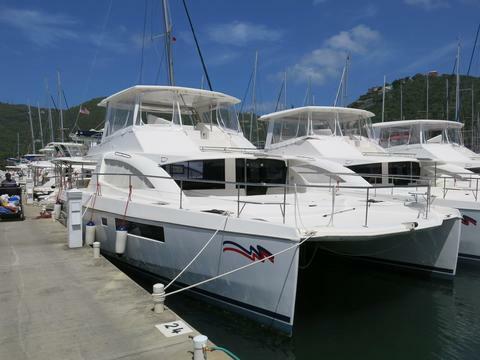 Hatteras 53 convertible for sale with Network Yacht Brokers - Corfu, this Hatteras 53 convertible is well presented and is a well known and respected sports fisher/family cruiser. The Hatteras 53 convertible has to be viewed to appreciate the size and internal volume available for entertaining. Currently lying at Gouvia marina, Corfu she is available for immediate viewing with our local office. Part Exchange Considered & Finance Available.